Brendan is currently working on a new project (a departure from the Carousel duology) and is very excited to continue this work with a Copyright Agency Limited Residency at the Fellowship of Australian Writers WA’s Mattie Furphy House. 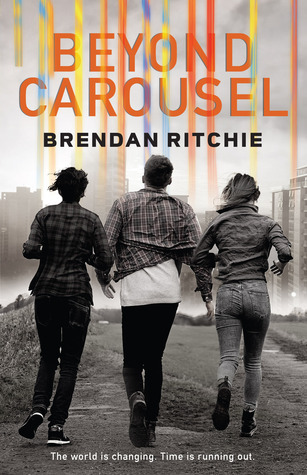 Gain some insight into Brendan’s writing process for his successful teen fiction novels, Carousel and Beyond Carousel. The benefits of creative limitation: What happens when you set your entire novel inside a shopping centre? Look at the benefits that can come from imposing creative limitations such as restriction the setting, but also character and narrative. Includes analysis of relevant literary examples along with writing exercises geared at exploring possibilities. For more informaion: FAWWA’s website. 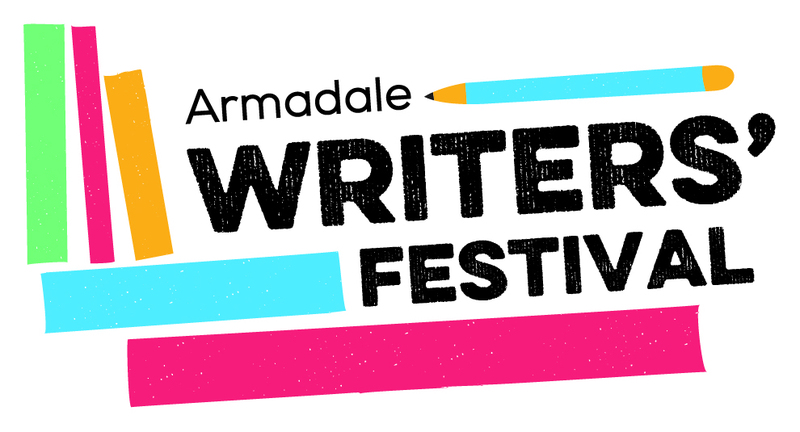 Brendan will be appearing on a panel at the inaugural Armadale Writers’ Festival on Sunday the 30th of April. The Literary Lunch, hosted by Dr Tony Buti, MLA, will see Brendan speak alongside authors William Yeoman (Literary Editor at The West Australian), Loretta Hill, Renae Kaye, Amanda Kendle, and Sioban Timmer. 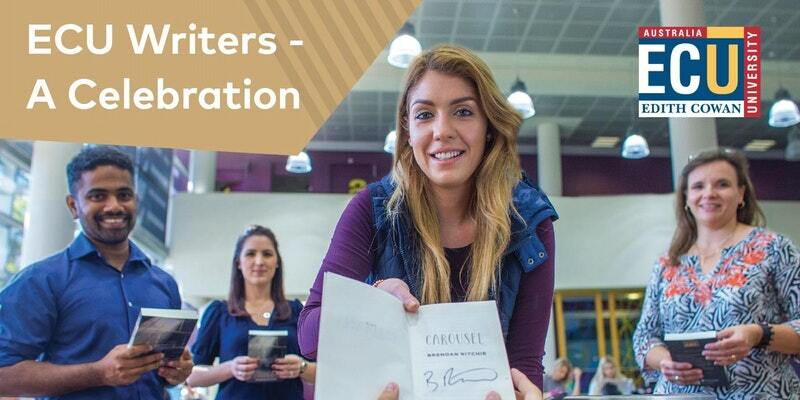 Book your spot on Eventbrite or read the full program on Writing WA’s website. 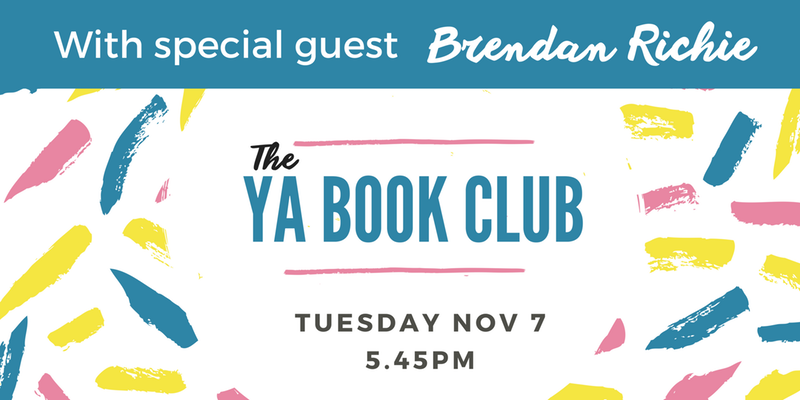 Brendan will be speaking at the inaugural Literary Youth Festival (LYF), the first youth-led festival of literature in Western Australia, alongside Georgia Richter, Fremantle Press publisher. Held at The Blue Room Theatre in Perth’s Cultural Centre on the 11th of April, Brendan and Georgia will discuss the author/publisher relationship. Reserve your spot in the workshop and come along to show your support for this great new festival.